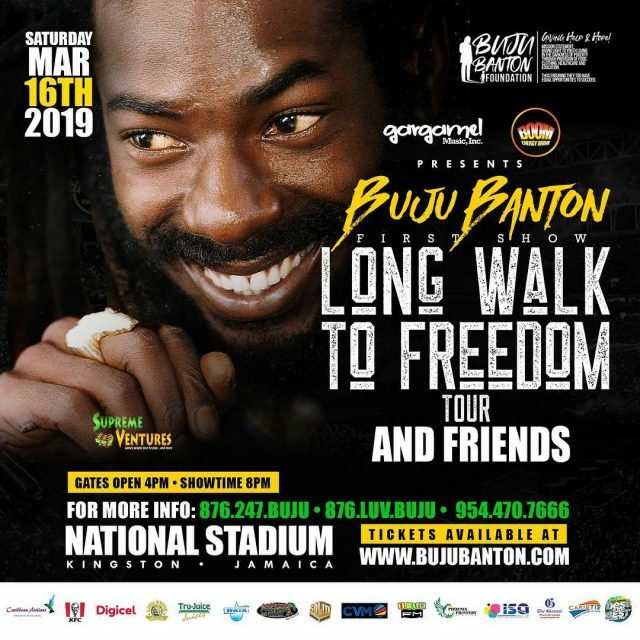 Buju Banton ‘Long Walk To Freedom Tour’ early bird tickets online were sold out in mere minutes after going on sale 11 A.M. Thursday. The ticket website crashed seconds after ticket went live leaving many fans frustrated as they already have book flight and hotel. Many of whom selected tickets couldn’t check out. With tremendous response from fans worldwide we are aware that both bujubanton.com and Caribtix.com website have crashed. My team is working expeditiously to get the sites back up please pay close attention to @destinemedia and / or @budafuco96 for more information TICKETS are still available! Tickets Are NOT SOLD OUT!!!! DO NOT PURCHASE from ANY OTHER Site!! !